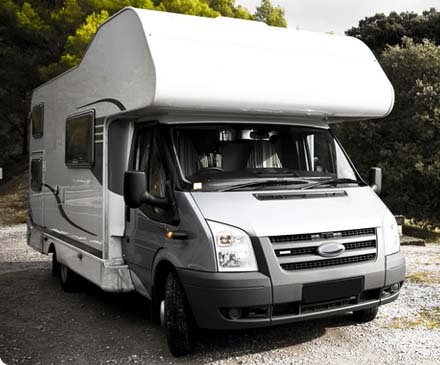 We have a wide selection of various motorhomes suitable for any customer. 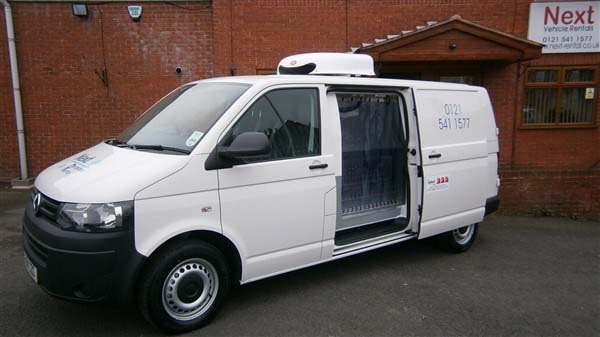 NEXT can offer fantastic caddy & van rental services to anyone across the UK. You can hire our 4x4's for as long as you like, with absolutely no hidden charges. 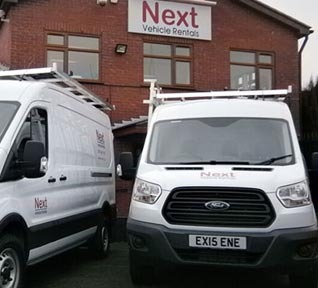 Over the last 20 years, we at Next Car & Van Rental have built up a long standing reputation as not only a reliable and affordable vehicle rental provider but one we believe to be second to none. 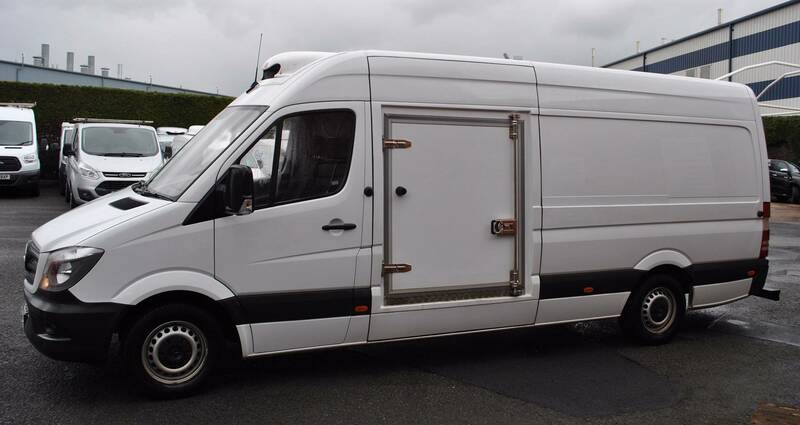 We offer a large range of popular vehicle manufacturers & models including the spacious and modern Mercedes Benz Sprinters with the industry leading GRP refrigeration/freezer units as well as Land Rover Defenders and Discovery’s from our 4x4 range.